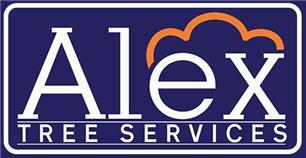 Alex Tree Services - Tree Surgeon based in Stafford, Staffordshire. Alex Tree Services is based in Stafford, Staffordshire with over 10 years experience as a contract tree climber and feller. Working across the UK, Northern Europe and South France, I'm now expanding into independent work, offering you industry professionalism and skill directly. Offering you an incredibly high standard of work at a competitive price with jobs completed quickly and efficiently.